Blog – Take a look at our recent blog posts discussing all facets of rehabilitation, health, and wellness. Patient Center – Fill out your new patient paperwork at your convenience prior to arriving. Insurance – A list of the insurances we accept. Testimonials – See what other patients are saying about us! 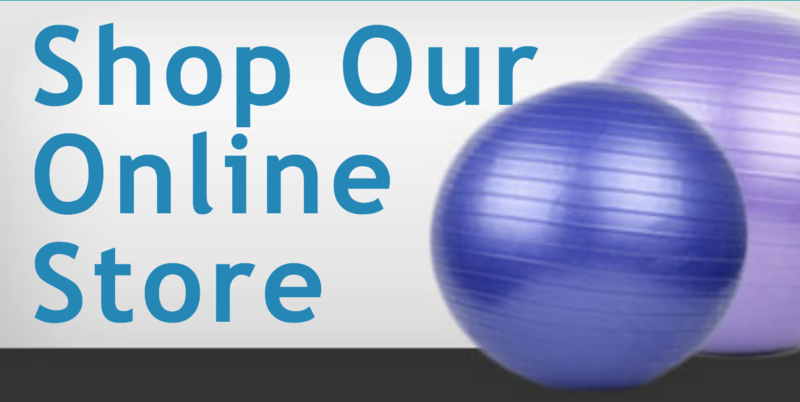 Links – Our recommended resources for physical therapy and wellness information.